The Legends of League are proud to announce a formal partnership with the Mark Hughes Foundation. The foundation will be the Official Charity Partner of the Legends of League Tournament in 2018. This partnership signifies the importance of raising the awareness of the incidence of Brain Cancer in the Australian Community. 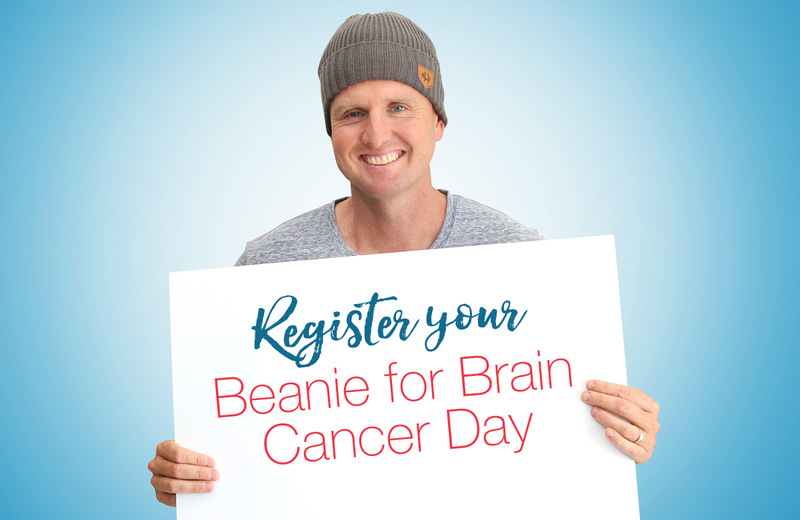 Brain Cancer is the leading cause of cancer death in children, and adults aged under 40 in Australia. 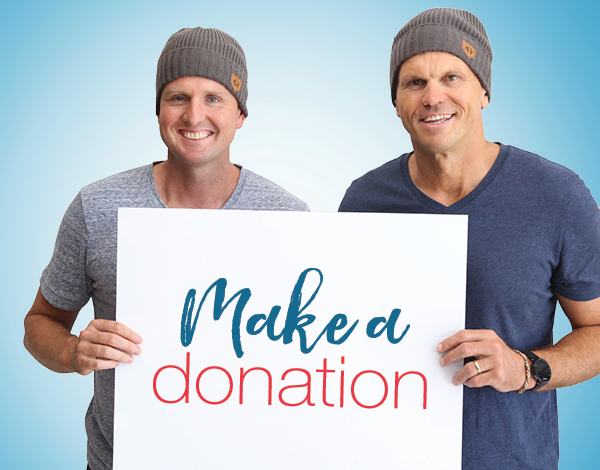 The Mark Hughes Foundation was formed to raise funds so that research can be carried out to decrease mortality rates and decrease the incidence of brain cancer in Australia. The Legends of League Tournament is committed to donating a % of the gate proceeds to the Mark Hughes Foundation. Every ticket bought by a rugby league fan to attend this Tournament, will be a contribution towards raising funds to assist in Brain Cancer research. Mark Hughes was an elite NRL Rugby League athlete, playing for the Newcastle Knights from 1997 to 2005, amassing 161 career games in Australia. He represented NSW Origin in 2001 and played for NSW Country. Mark was diagnosed with Brain Cancer in 2013. 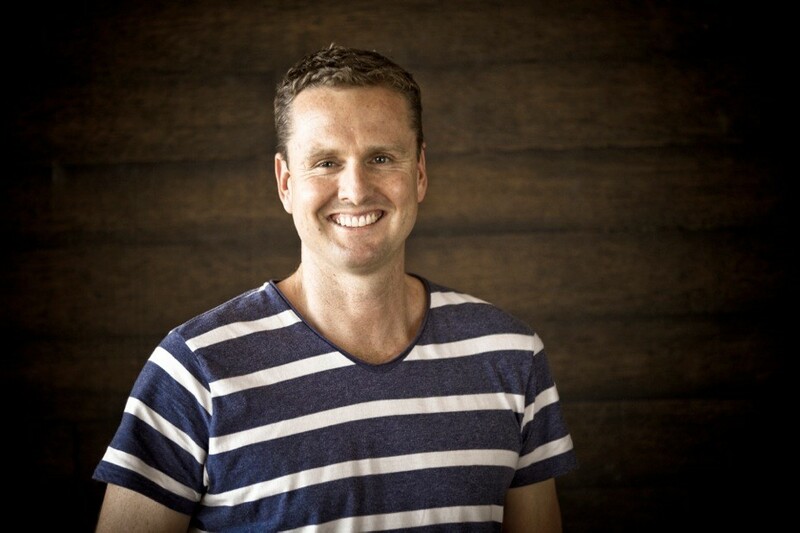 Mark established the Mark Hughes Foundation to raise awareness of the incidence of Brain Cancer in Australia and internationally. The Legends of League is very proud to assist the Mark Hughes Foundation to raise funds for such a worthy cause.